As you are aware, I am doing dry January and today is the last day of my alcohol-free month. I haven’t had a single drink since Christmas, but I am looking forward to a glass of wine or two this weekend. 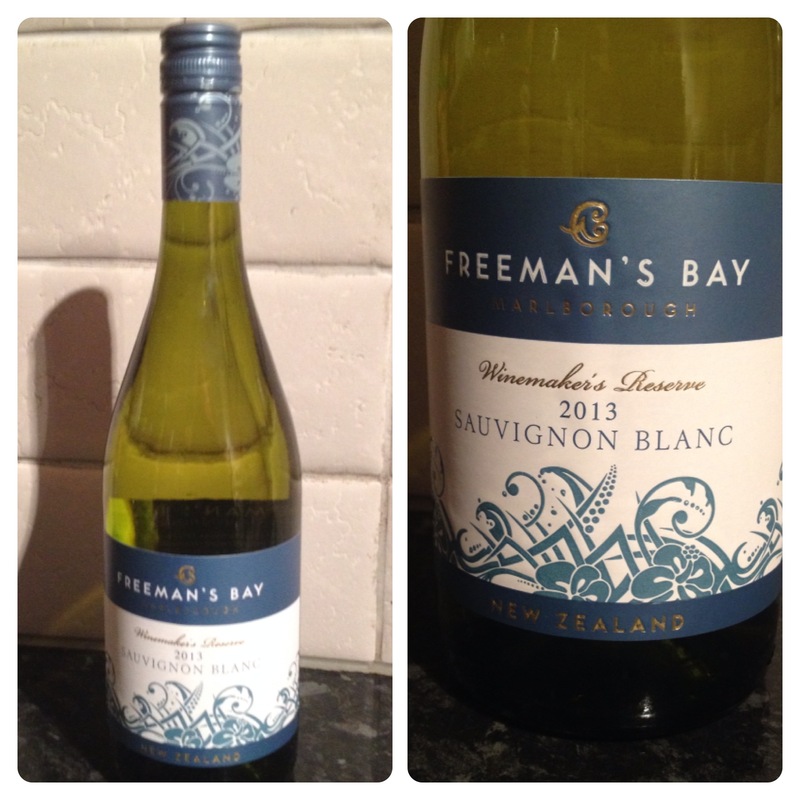 Freemans Bay Sauvignon Blanc (RRP £5.79) is from the South Island of New Zealand, a region that is widely regarded as a world benchmark for Sauvignon Blanc. The intense citrus notes jostle the palate of this very complex wine, while the clean intense fruit are omnipresent enhancing a deliciously crisp character and well balanced acidity – a riot of mouth-watering gooseberry, lime zest and vibrant passion fruit flavours. Freemans Bay Sauvignon Blanc can be enjoyed on its own, or matched with seafood cooked with dill or tarragon. The freshness of the acidity is just right for cutting through fish like sea bass, it also accompanies stir fries, crisp salads and creamy cheeses with style and panache. I also sent another Sauvignon Blanc, Bordeaux Sauvignon Blanc (RRP £4.99) from Bordeaux in France, one of the most famous wine region in the world due to its mild climate and proximity to the Atlantic Ocean. It will be interesting to see how the New Zealand Sauvignon Blanc compares to the Bordeaux Sauvignon Blanc and its purity of fruit which sees citrus notes combine with flavours of greengage and apple. It is a crispy and fruity wine, Sauvignon Blanc characters of acacia flower, passion fruit, and a hint of gooseberry are married with a delicious grapefruit and hard lemon edge from the Semillon grapes. 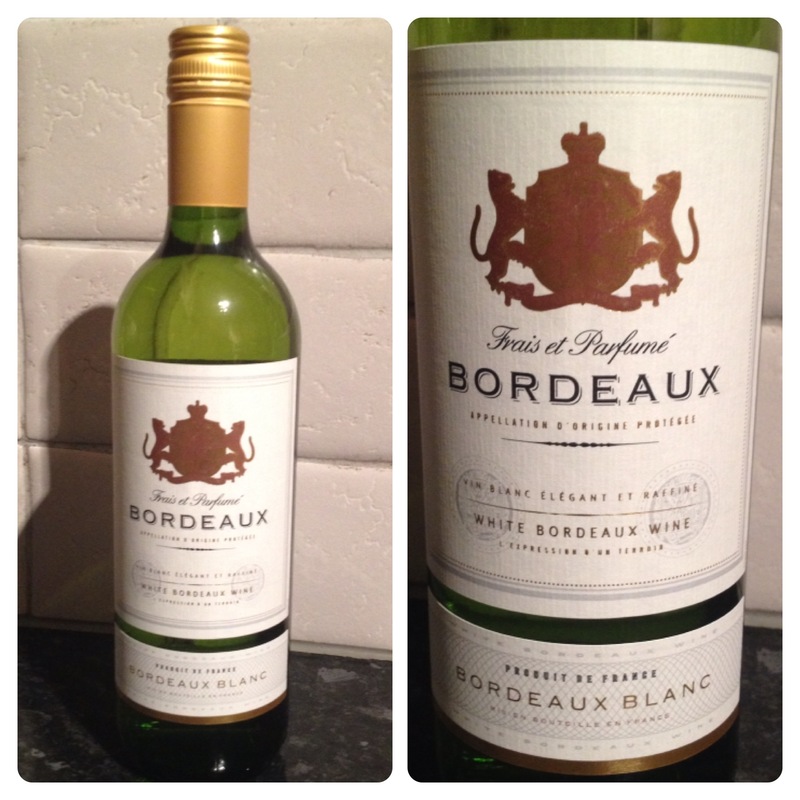 Bordeaux Sauvignon Blanc can be matched with firm white fish dishes and goat’s cheese. 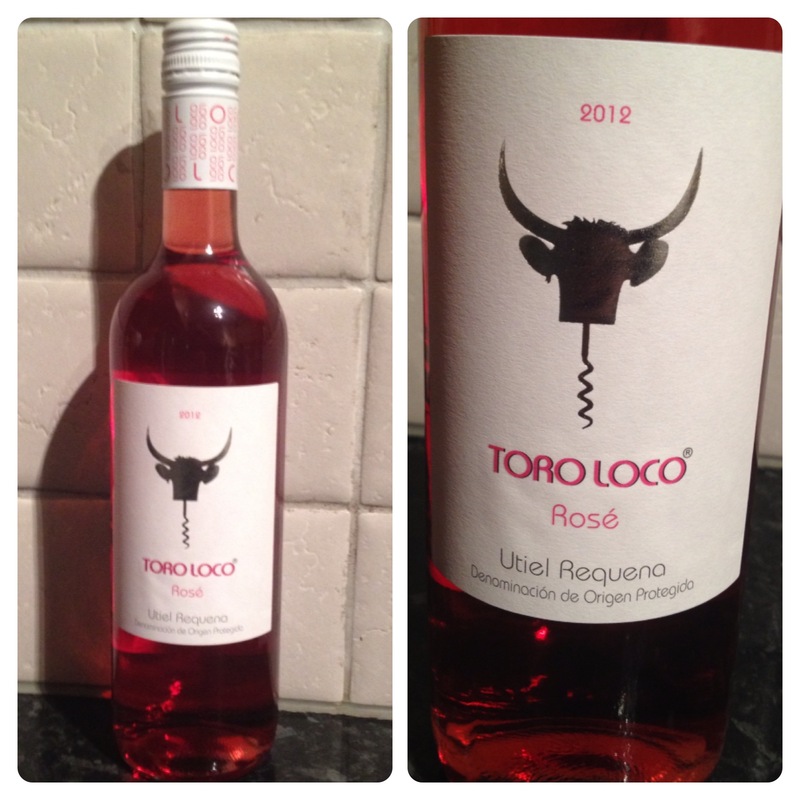 Last but not least, I am looking forward to a glass of Toro Loco Rose (RRP £3.69) from Spain. I quite like the translation of the name, Crazy Bull, of this fruity Spanish rose with elegant aromas of raspberry and cherry together with hints of citrus. This wine is a reflection of its name, full of life, capturing the essence of Spain. It is a well balanced wine, fresh and lively, made from Bobal grapes grown in Utiel-Requena D. O. Bobal, renowned for its attractive, deep and juice roses. Toro Loco Rose can be enjoyed on its own, or with roast chicken, light seafood salad, prawns and even fruit salad. I’ve got lots of great wine to enjoy in February, so bring on the weekend! One Response to "Aldi White and Rose Wines"
Sound lovely, I do love Spanish Red’s, can’t say I’ve tried a Rose – will have to check out my local store.